It is recommended you place your child on the waiting list in the year before they are starting school in Kindergarten or Year 7. Fill the enrolment request form to get in touch with our enrolment officer. 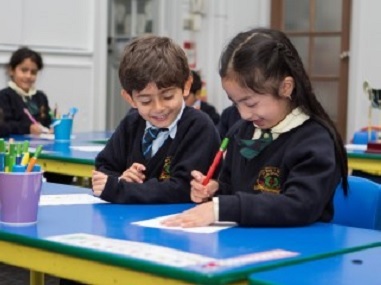 St Mary & St Mina’s rich faith life, excellence in teaching and learning, positive relationships, high expectations within the classroom and beyond are all conducive to the joy of learning. Staff, students, ex-students, St Mary & St Mina sisters and parents all contribute to the St Mary & St Mina community. Whether it’s coaching a sporting team or being part of our Parents and Friends. Welcome to St Mary and St Mina’s College. We are a co-educational K-12 Christian College in the Coptic Tradition. St Mary and Mina’s is a sacred place of Faith and Learning. In partnership with parents and guardians, the College nurtures the whole person – spiritually, academically, physically and emotionally. Each student is encouraged to reach their full potential. 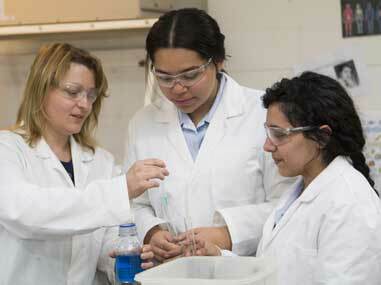 The College is committed to excellence in learning and teaching and our academic results speak for themselves. I am honoured to be a part of the wonderful school community at St Mary & St Mina’s Coptic Orthodox College. I have three children attending the College for the past 7 years. During this time, I have witnessed the compassion, nurturing and education the teachers impart to the students. The College has an exemplary core curriculum, small class sizes and engages in all-seasons competitive sports. But above all, the College provides a spiritual haven for the children whereby they partake in daily morning prayers, weekly masses, confession and other religious activities. The students are truly blessed to be attending this astounding educational institution! When discussing the needs of our children when we were thinking of which school to send them to, we glazed over education, sport, facilities and fees amongst other considerations. 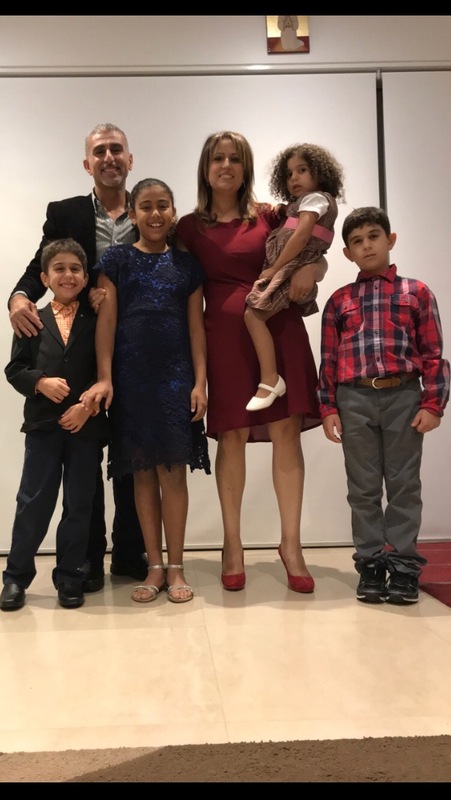 However one thing was mainly playing on our minds, and that was our concern for the Christian upbringing of our children in a very unchristian society. 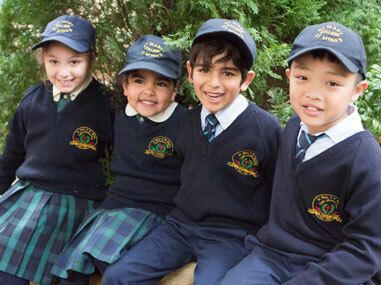 When we looked at it from that perspective, Samer and I saw the decision as a no-brainer, and St Mary & St Mina's Coptic Orthodox College was our first choice for schooling. We have never looked back since making this decision, and 3 years later, with Lucas in Year 2 and Isabella in Year 1, our children have been provided with a top education, engaging in sporting competitions amongst SWISSA schools, and have access to a variety of facilities; all importantly, while in a nurturing and Coptic Christian environment. This has been the foundation we have been seeking for our children's education and wellbeing, which we found at St Mary & St Mina's College. 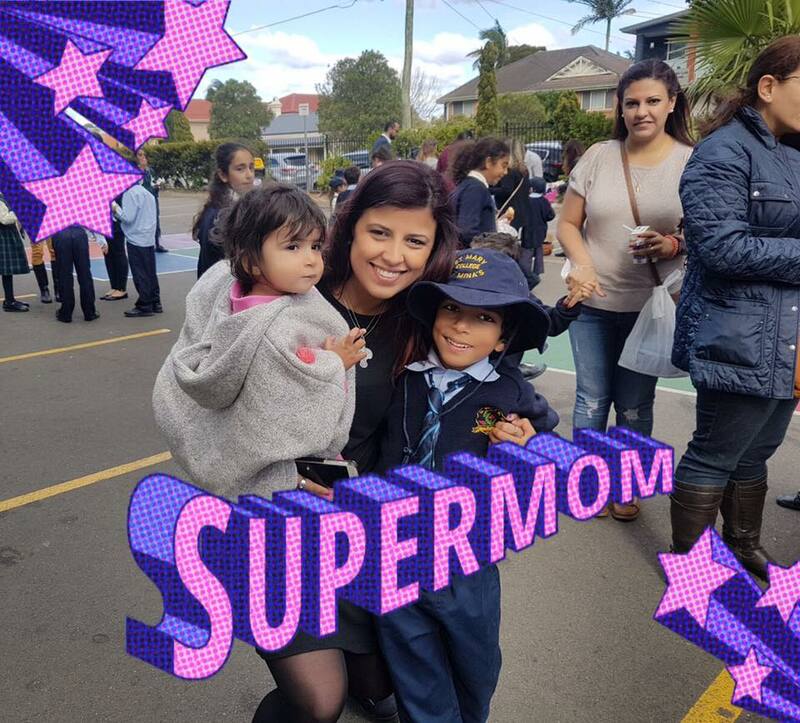 I chose St Mary and St Mina Coptic Orthodox College, because the most important aspects of my children's lives are taken care of. School is where they spend the majority of their time, and I found that the same values and principles that I believe in are shared at St Mary and St Mina's College each day. I want them to be happy and successful Christians. I chose the primary school for them when they were 5 years old but they are the ones that chose which high school they wanted to attend themselves. I am happy that they continued with St Mary and St Mina Coptic Orthodox College to continue their secondary education and I can see that they are happy there. My name is Dina, and I have 2 lovely young boys. 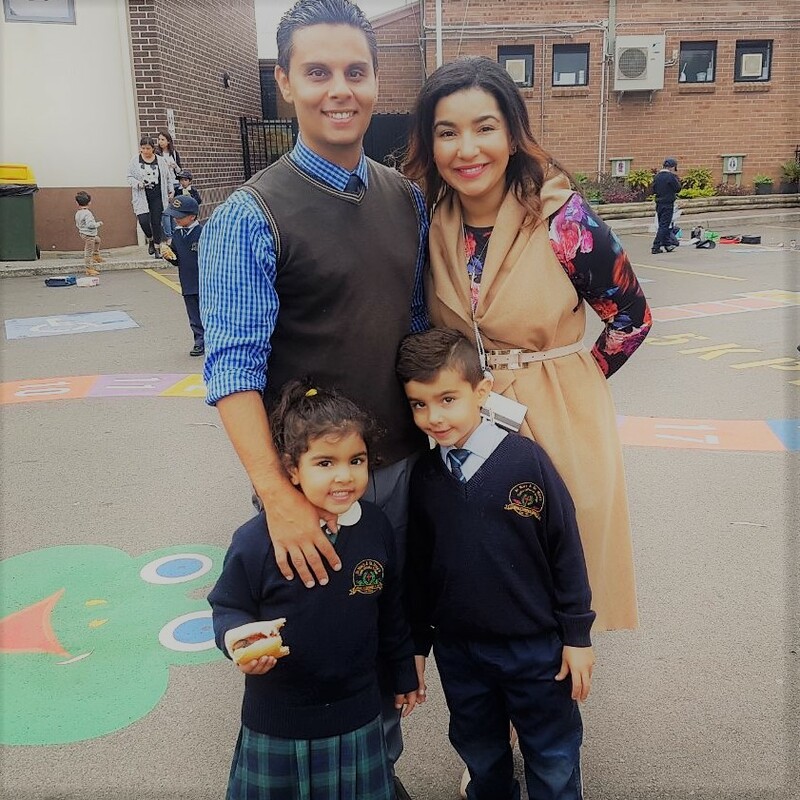 I've always planned that my children would attend St Mary's Coptic Orthodox College. Like any other mother, it's difficult to entrust them into someone's care 5 days a week. We want to know that the place they'll spend most of their time is a nurturing, God fearing and loving place. St Mary's Coptic Orthodox College has been all that and more. The school friends and the families of their school friends are one big family. The teachers are committed to providing a solid education and strong spiritual foundation that stays with the children for life. I experienced every type of school growing up; public, private, Catholic and the Coptic school system is the one that changed my life as it has for so many others. I currently have a son in year 9 and a daughter in year 6 at St Mary and St Mina’s Coptic Orthodox College. Both my children have attended this school since kindergarten. The small size classes, the community feel of the school and the Christian environment that the College offers my children is simply priceless. These qualities allow the school to always cater for my children’s needs academically, socially and mentally. I hold great pride in the young adults that my children are shaping out to be. Their confidence, their kindness, their care and their compassion is a great testament to this amazing school, St Mary and St Mina Coptic Orthodox College.